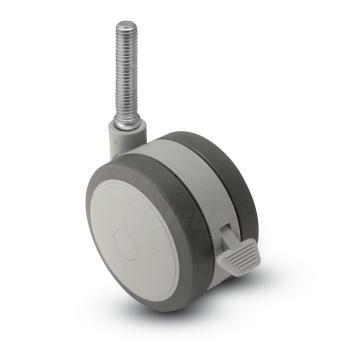 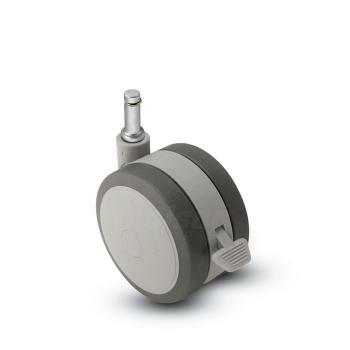 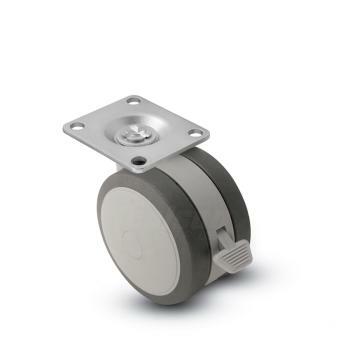 Due to the nature of the medical industry, casters for medical usage require special considerations. Exposure to fluids and chemicals often require frequent wash-downs, and quiet mobility provides recovering patients with one less distraction. 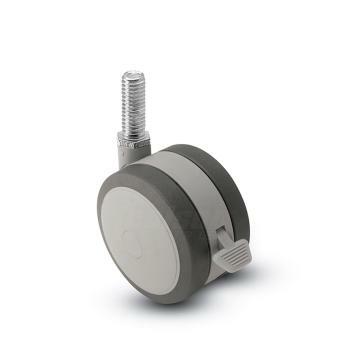 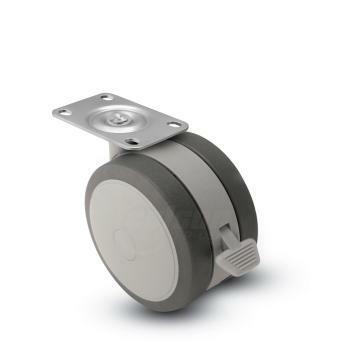 Stainless Steel casters and Nylon-bodied casters are rust resistant and can withstand exposure to chemicals and washdowns. 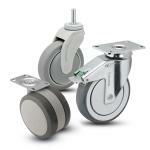 Precision bearings in both swivel raceways and wheels provide a smooth, quiet ride for both cart and patient. While they may be labeled "medical," these casters are also great for any environment where chemicals are possible, or when a quiet caster is preferred.